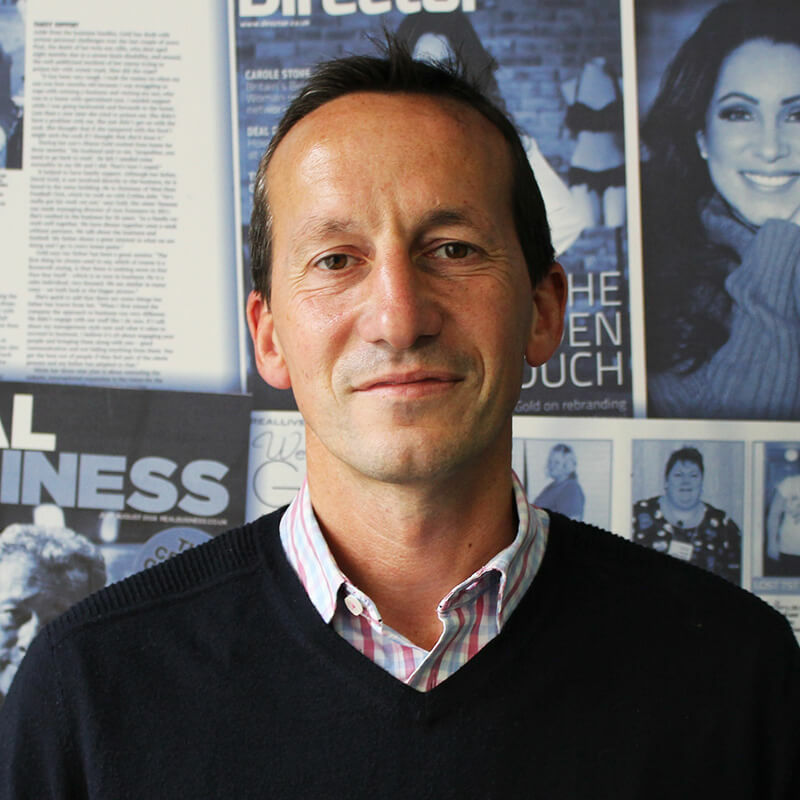 The PHA Group has hired former head of business news for Telegraph Media Group, Tim Jotischky. 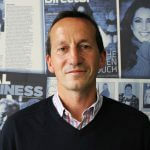 Jotischky ran the business desk for The Daily Telegraph and was previously deputy editor of The Sunday Telegraph for four years. He has also been the editor of both Metro and the Scottish Daily Mail.